Used LOCK inspection metal detectors for sale!!! Used LOCK inspection metal detectors for sale!!! High Performance Packaging has a large stock of LOCK metal detectors. 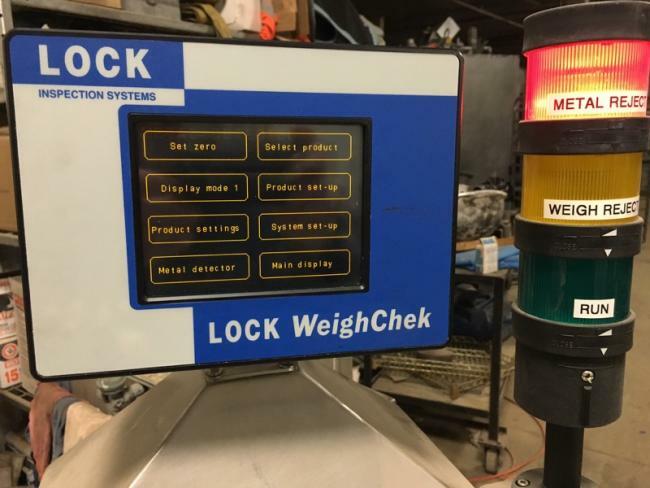 Used LOCK Inspection Weighcheck CK6000 Combo metal detector for sale!!! 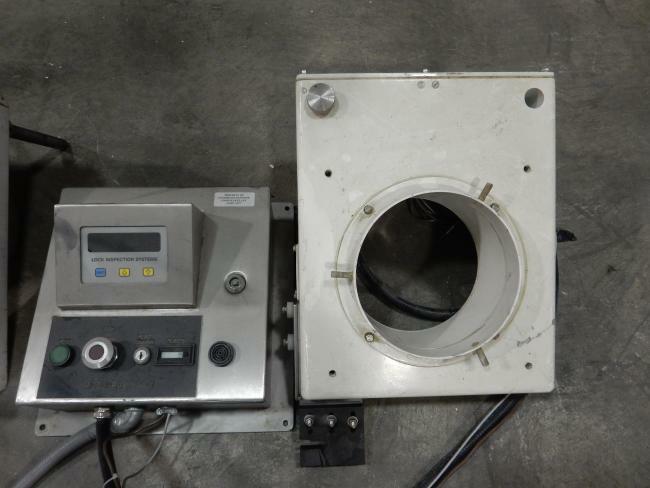 Used LOCK Inspection free fall metal detector for sale!!! 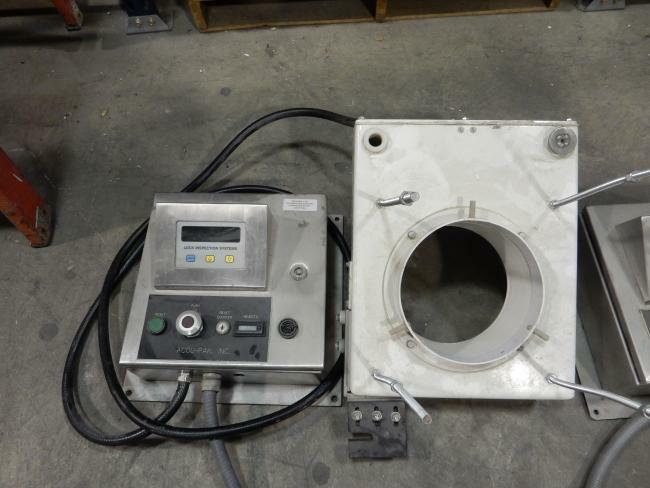 Used LOCK Inspection freefall metal detectors for sale!! !